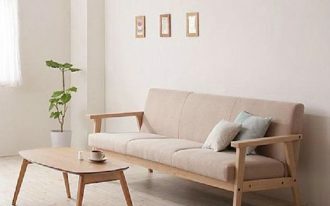 Still sharing about the charms of sophisticated lighting, and today we move on Moroccan lighting ideas that definitely will give you more references of state-maker to your home. 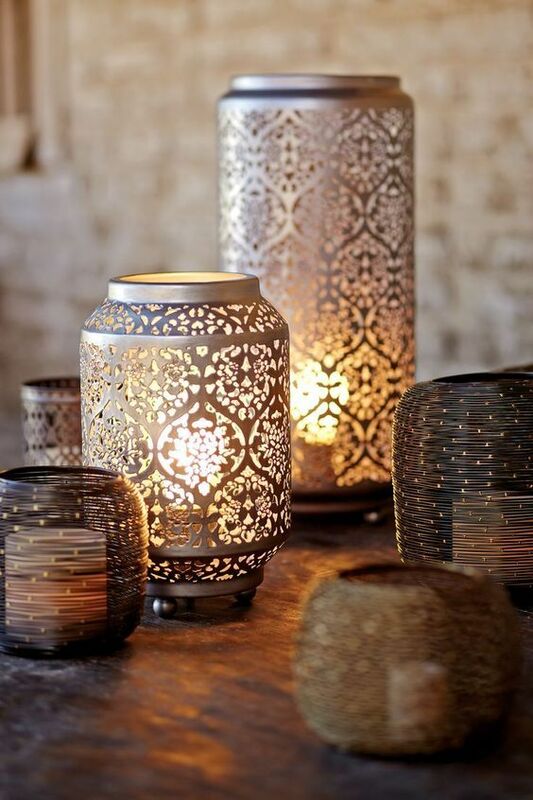 Moroccan lighting products have distinctive characteristics like hand-pierced metal covers, typical patterns, and special curved shape that bring it to the world trend. 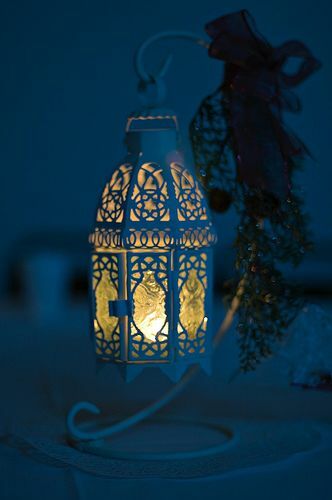 Also, a lot of them are designed as mixed ones where we can find another style as the Moroccan lighting’s impairement. 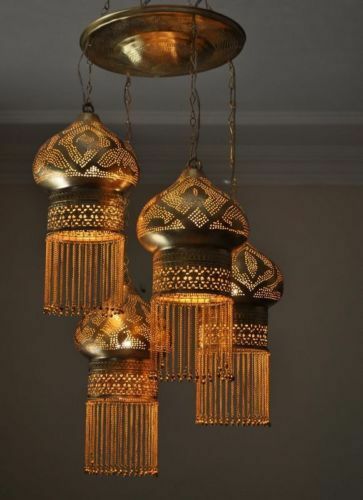 To see more references of Moroccan lighting ideas, we gladly want to show you some as the best. Just scroll this page down and go to find them. Maybe this is the largest Moroccan lighting product. Inspired by moon’s shape, this pendant light has a grand & luxurious design that obviously exposes floral motifs. The lampshade cover itself is firmly built from brass sheet with antique finish. Moroccan candle holders. 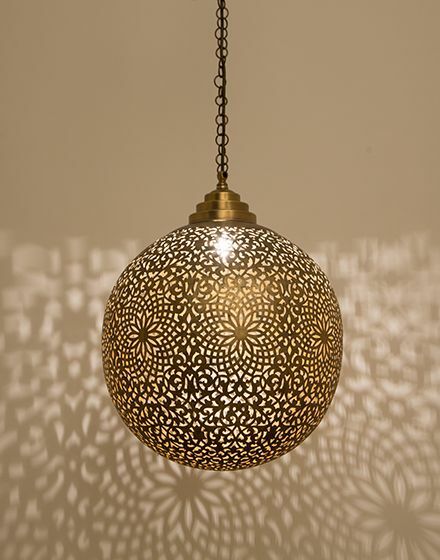 Like other Moroccan lighting fixtures, these light sources also display the highest and most artistic physic. 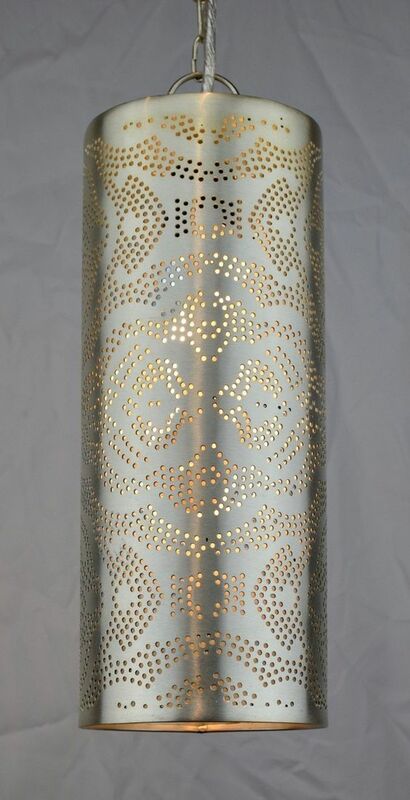 The lampshade is made of solid sheet of brass that are accented with Moroccan motifs. 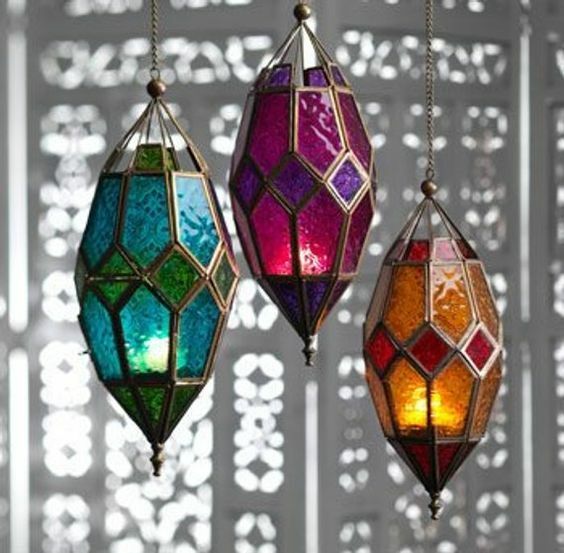 Moroccan hanging lamps with stained glass lanterns. 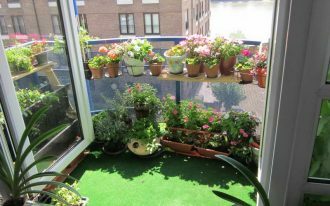 Visually, they are so gorgeous, showcasing more on color glams and basic materials used like glass covers and metal holders. The shape, oh God, it’s awesome. It’s like some falling dews. 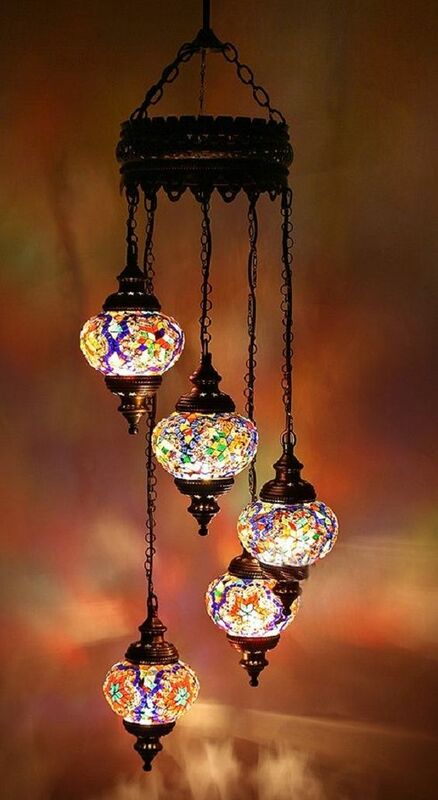 A Turkish chandelier consisting of five pieces of single lamp with colorful mosaic glass lampshades. 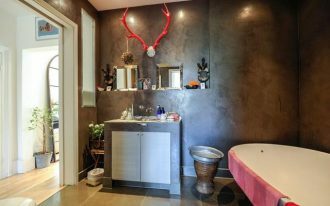 I really fall in love with the metal finish; as if it is intentionally made in antique look. 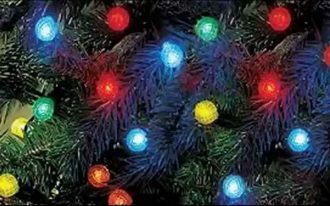 This finish choice, of course, lets each lamp more sparkling with their colored light effect. Brilliant. 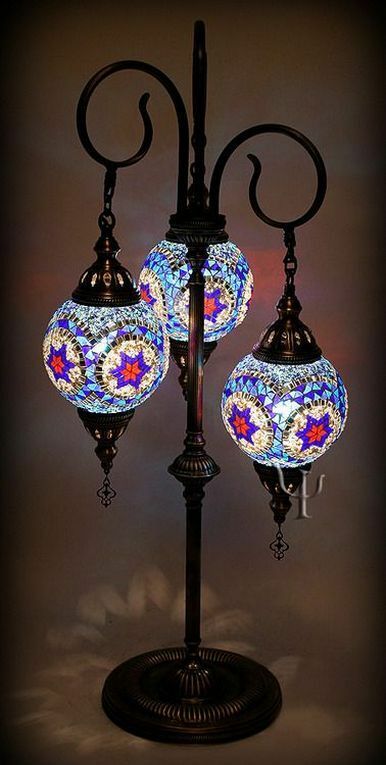 Like previous one, this Turkish table lamp is also accented with colored mosaic glass lampshades. The difference is only on the spot opt where the lamp should be placed. About the motif of glass, most of Moroccan light products use geometric shapes as the primary highlights. Half Moroccan, half Bohemian. 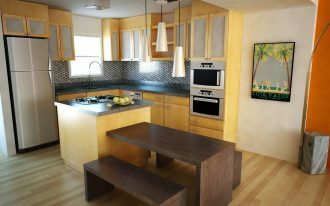 These pendants are supported with LED tea light source then are covered with bold colored glass lampshade. The shape is a real Moroccan, but the color choice is rather Bohemian. Feels so glamorous. The pendants are exposing the brass finish shaped in the domes of mosque. In the head and neck of dome, you’ll see the skillfull craftsman’s work. The lowest part of dome’s neck is the ornate metal chains that can flexibly flow. 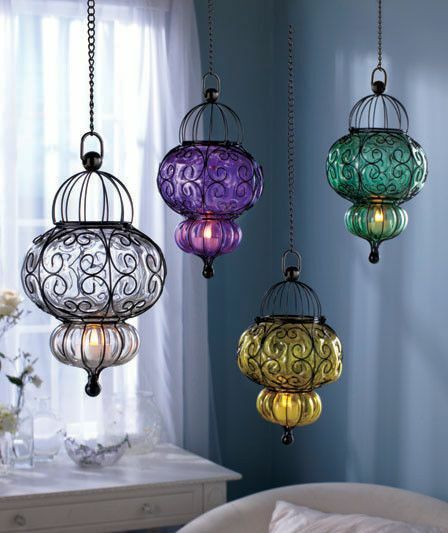 The large-size Moroccan pendants with wire lanterns. 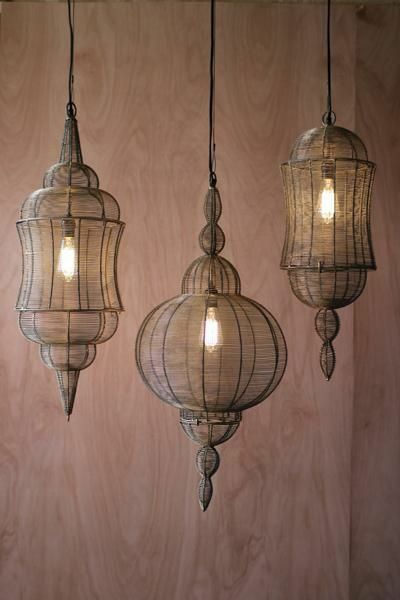 These look so different with other common Moroccan lightings. 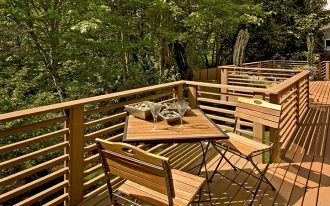 No bold colored glass, no distinctive motifs, and no antique-look metal finish. Gold finish is the chosen material to coat overall body of pendants. Battery-powered candle light centerpiece. The shape is designed in original Moroccan style. 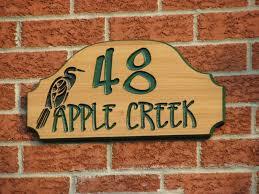 The craftsmanship details also refer to Moroccan’s. Quite different with the previous ideas. This one has a bit modern touch particularly on color, shape, and motif of lampshade. The overall design is minimalist, no curved and intricate motifs; the color is just silver, no bold finish involvement.